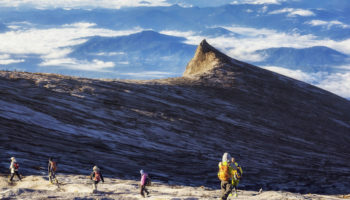 In order to make the most of your time in Kuala Lumpur, you may need to head to the outskirts of the city. 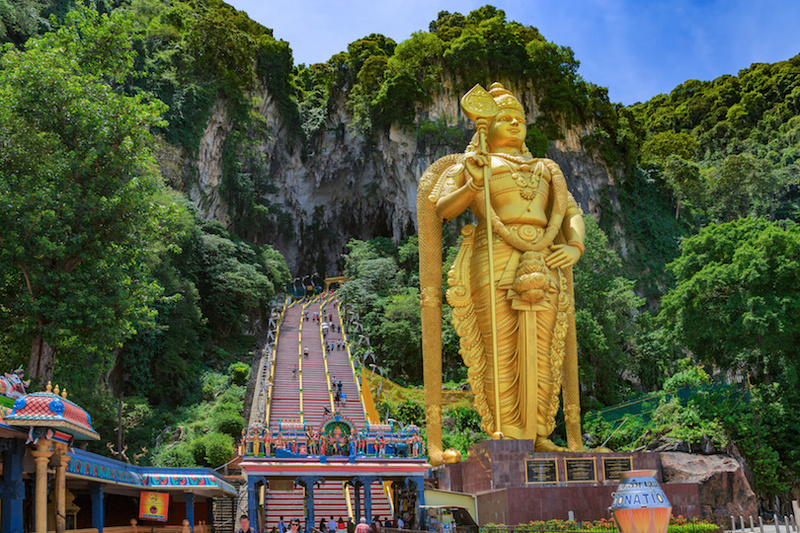 Just 20 minutes from the heart of Kuala Lumpur, you’ll come across the Batu Caves, an unusual destination with religious importance, wildlife and stunning views. 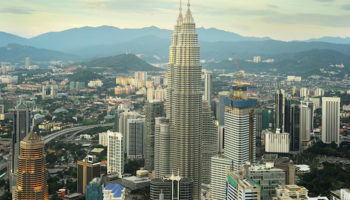 This short, three-hour tour is a whirlwind experience of Malaysian culture and tradition, making it the perfect introduction or conclusion to your Kuala Lumpur vacation. 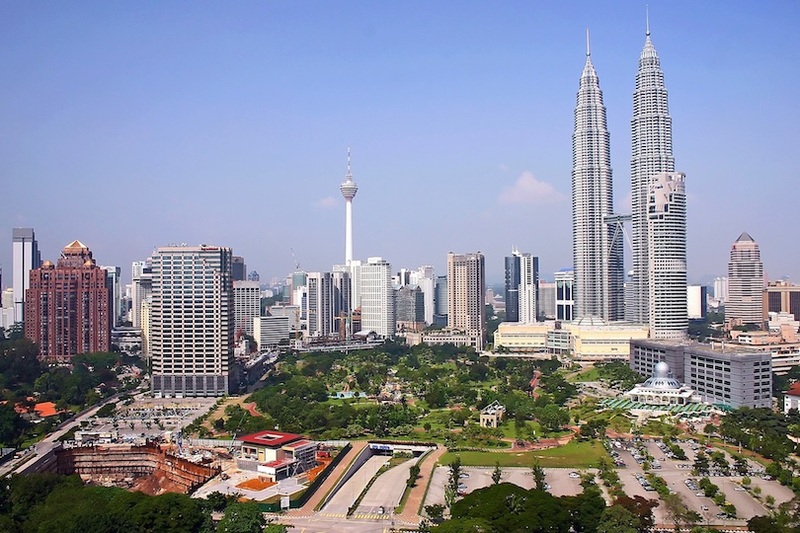 To start the tour, a professional guide and driver will pick you up right from your hotel in Kuala Lumpur. To begin the trip out with plenty of flavor, the tour winds through Brickfields, also known as Little India. Out your window, you’ll see things like ornate six-tiered Chinese Thean Hou Temple and the 19th century Buddhist Maha Vihara, a structure with undeniable colonial influences. All of this architecture is nestled among bright homes, bustling shops and vendors selling everything from Indian to Chinese cuisine. 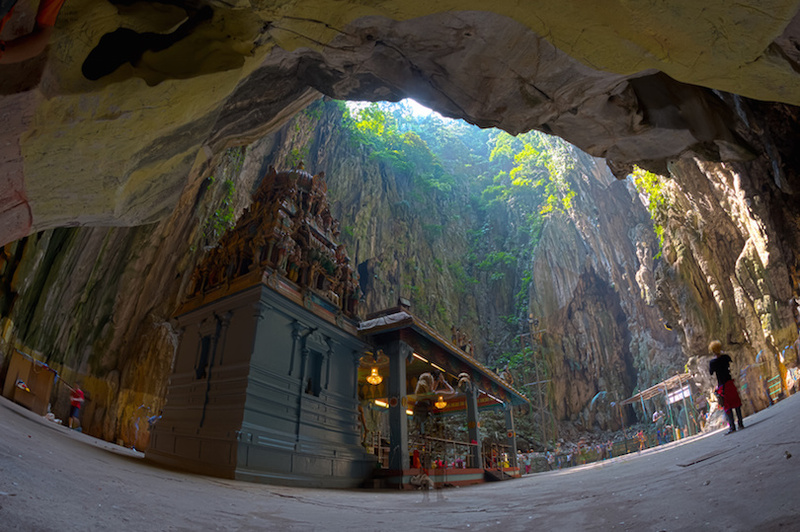 After passing through Little India, the 30-minute journey by car will arrive at the Batu Caves. These limestone caves were only discovered in 1878 by William Hornaday, but ever since they have served as a Hindu shrines and temples. To get to the cave temples, you’ll first have to trek up an enormous staircase featuring 272 steps. It’s a workout, but the views are remarkable. Plus, there are some macaque monkeys that live in the area that frolic on the steps, aiming to get your attention along the way. Tour Cathedral Cave, the largest in this incredible complex, and then head back to the bus for a few more brief stops. All on the way back to Kuala Lumpur, you’ll see batik art being made and even pewter smithing, both of which are a fantastic introduction into local handicrafts and culture. While many of Kuala Lumpur’s visitors come for the contemporary architecture and ample shopping opportunities, the city is also a fantastic home base to explore other nearby destinations. 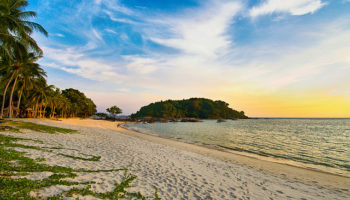 Melaka City, for example, is just two hours away by car. 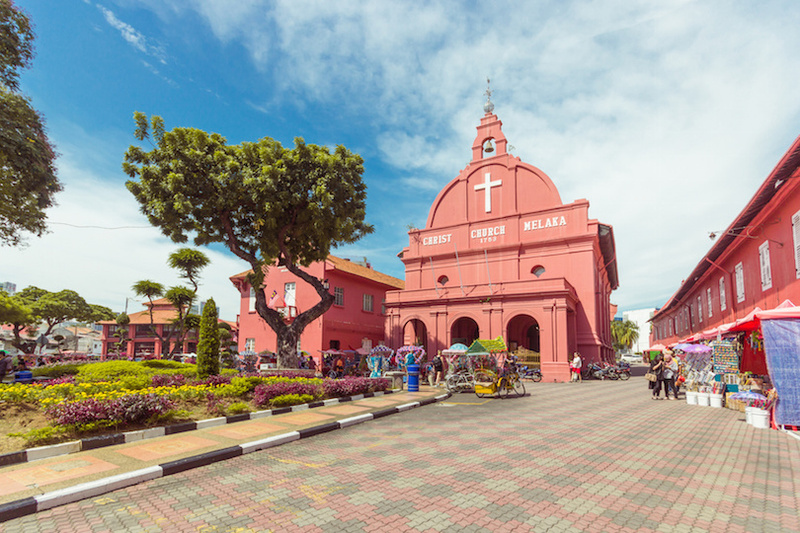 A day trip to Melaka (also spelled Malacca) is a chance to dive into the region’s multicultural history and explore some incredible architecture and culture. This eight-hour tour begins in Kuala Lumpur, where you’ll board an air conditioned bus and depart from KL to Melaka. 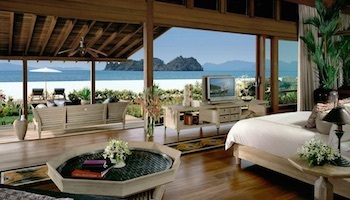 Along the way, look out your window for stunning views of the Malay Peninsula. Upon arrival in Melaka City, the very first stop will be the Stadthuys, which was constructed in the 17th century and is one of the oldest Dutch buildings in Asia. The Stadthuys is also a central landmark in the Red Square. Next, head to St. Paul’s Hill, where you can find the incredible St. Paul’s Church, which was built in the 16th century by the Portuguese and now stands as one of the oldest religious structures in Malaysia. St. Paul’s Hill is also an amazing spot to take photographs, as it looks out onto Melaka City below with panoramic views. Enjoy some relaxation midday with a traditional Malaysian lunch at a local eatery. Then, make your way to Chinatown. 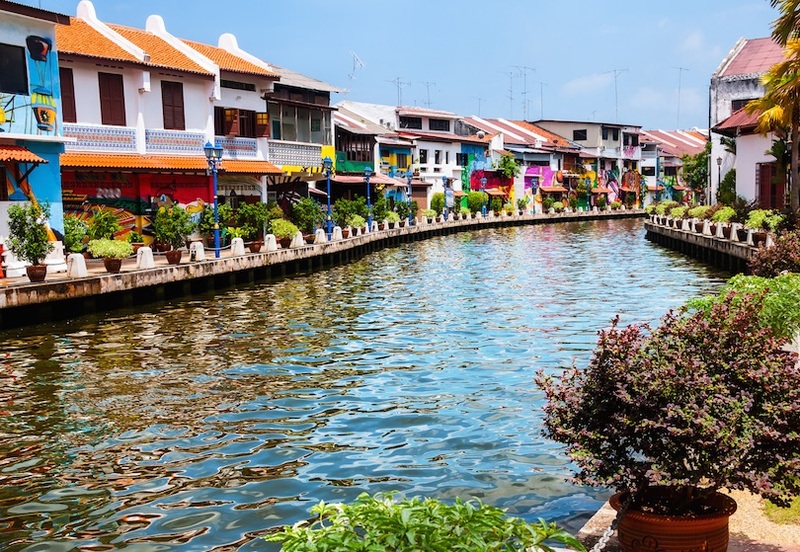 Malacca is a melting pot of cultures, and that is very evident as you stroll through the Chinese shops and eateries of Jonker Street. Head to A Famosa, the gate that remains at the entrance to the Dutch and Portuguese forts, and then round out the tour with a visit to the Chinese temple of Cheng Hoon Teng. Use the return bus journey to Kuala Lumpur to reflect on the day, compare souvenirs with other tour participants and learn more about the local history from your tour guide. 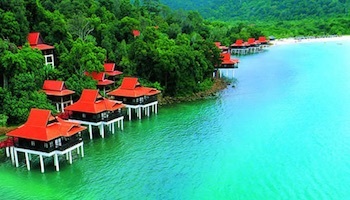 It’s so much easier than you would expect to get to a slice of Borneo’s famous rainforest in Malaysia. 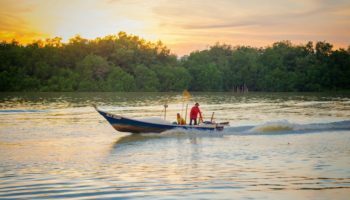 Just a quick drive from the Sarawak capital of Kuching, the amazing Bako National Park is an otherworldly landscape for you to explore; you will feel like you’re in a completely different time and place… Welcome to Borneo. 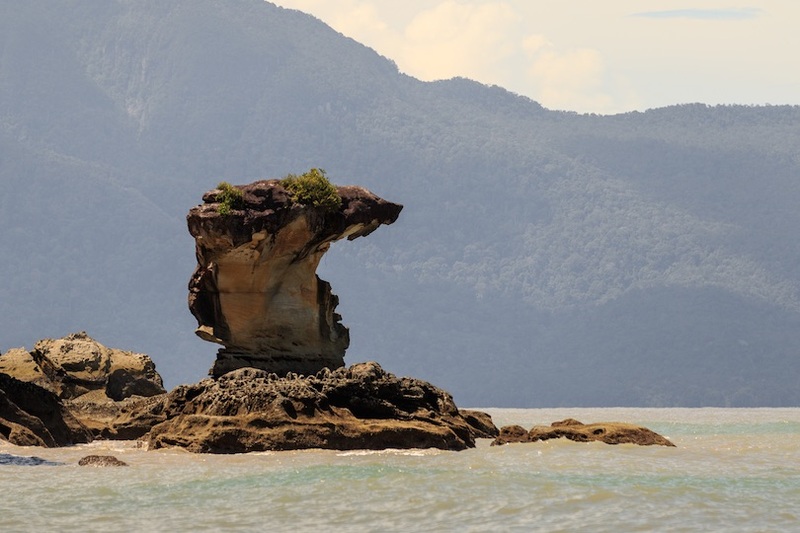 Even getting to Bako National Park itself is stunning. The longboat ride taking you from the pier into the beaches of the national park takes you past mangroves and offers up amazing scenery. 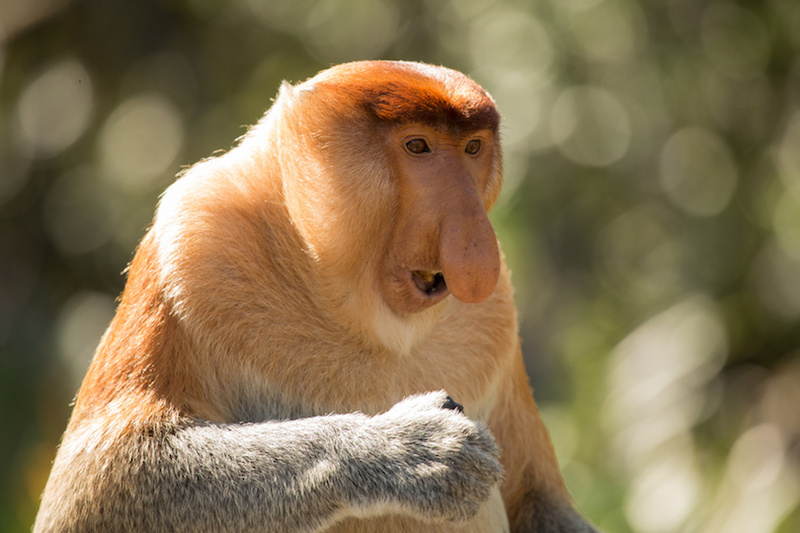 Even just after you hop out of the longboat and into the shallows of the shore, you’ll probably be able to spot a long-nosed Proboscis Monkey hanging out in the trees that line the beach. 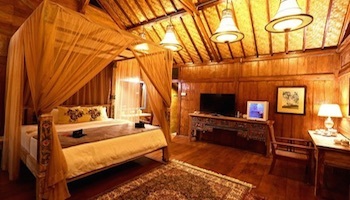 Your tour guide will take you through the jungle and beaches on an easy walk. 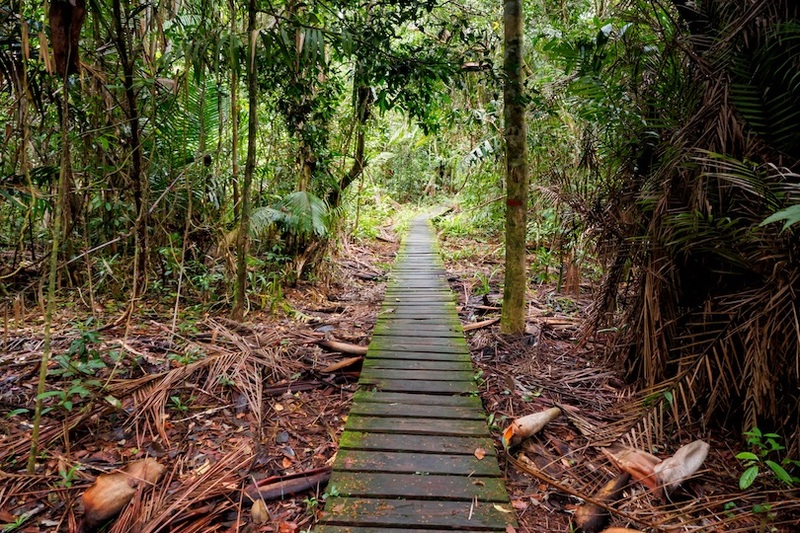 Who knew exploring rainforests was so easy? With well-marked trails and a very knowledgeable guide, it’s something that everyone can do. 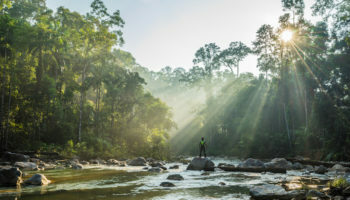 You’ll be able to spot rare flora and fauna – like pitcher plants and huge stick insects – as well as wild boars and so much more. Plus your guide will point things out like the famous sea stacks. It’s going to be a memorable trip! 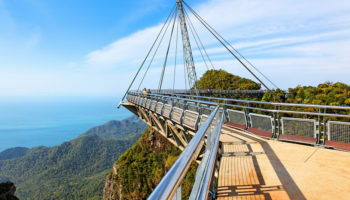 Another day trip from Kuching that shows off Malaysian Borneo’s incredible natural assets, this trip takes you to Semonggoh Wildlife Rehabilitation Centre. 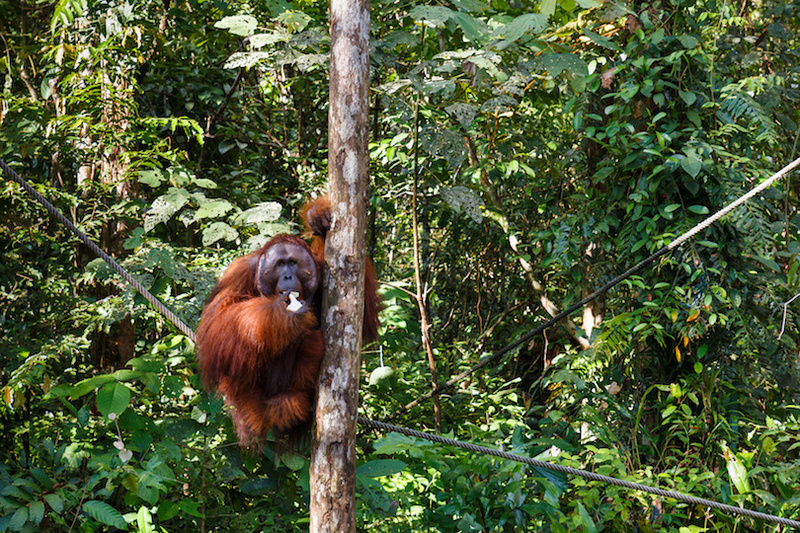 This is where you’ll get up close to one of Borneo’s most famous residents – the enigmatic orangutan! But don’t worry, this isn’t a zoo – far from it. 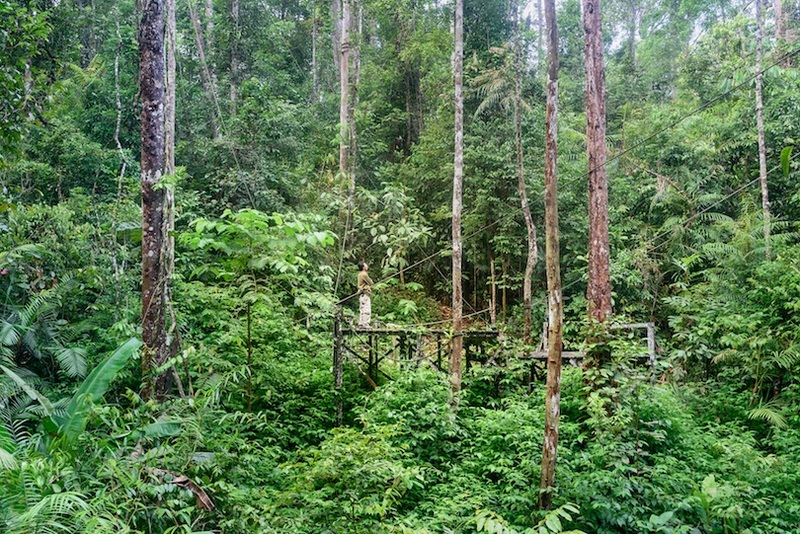 This is a center that works to rehabilitate orangutans who are injured, have been orphaned, or who are victims of deforestation happening throughout Borneo. 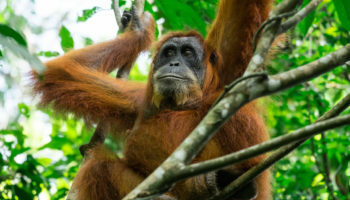 The apes here can roam freely throughout the reserve and it’s made clear when you arrive that you’re visiting the orangutan’s habitat, so you have to be careful and considerate in how you behave. The highlight here is visiting at feeding time. 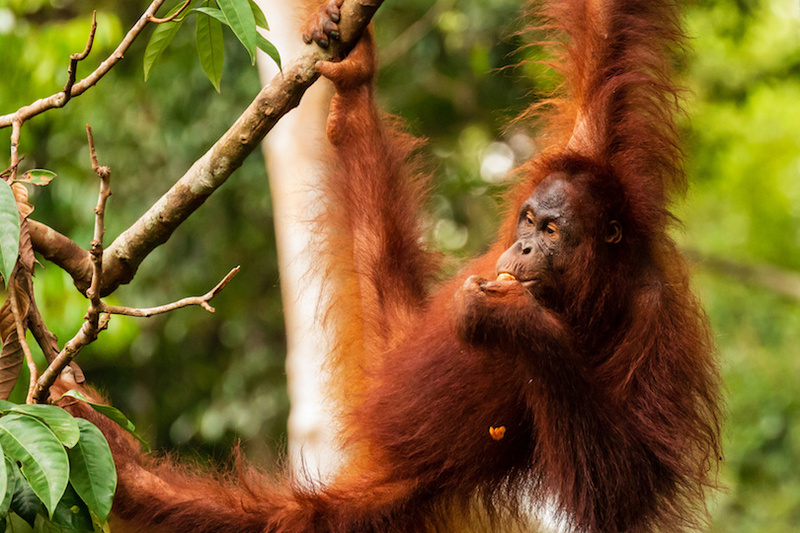 You’ll sit quietly as you hear the sounds of crashing leaves and branches before the orangutans appear to take their lunch from the wooden platform. You might even get to see a mother with a baby orangutan clinging to her. The tour guides here are well informed and will tell you more about these amazing creatures. Not only that but traveling with a guide will make sure the day runs as smoothly as can be. The capital of Malaysia is a huge beguiling melting pot of different cultures and cuisines that makes for an interesting place to explore. This coach tour is the perfect way to introduce yourself to layers upon layers of culture and history that make Kuala Lumpur what it is today. You’ll see Indo-Moorish architecture right next to the urban modernity of skyscrapers, be impressed by the New Kings Palace, and visit Independence Square. 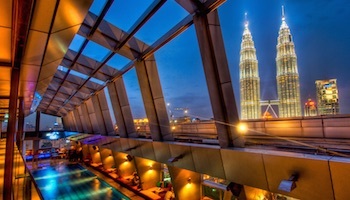 And of course, it wouldn’t be a tour of Kuala Lumpur without visiting the iconic Petronas Twin Towers – the tallest connecting towers in the world! Then it’s time to learn more about Malaysia’s past with the amazing amount of artifacts on offer at the National Museum. 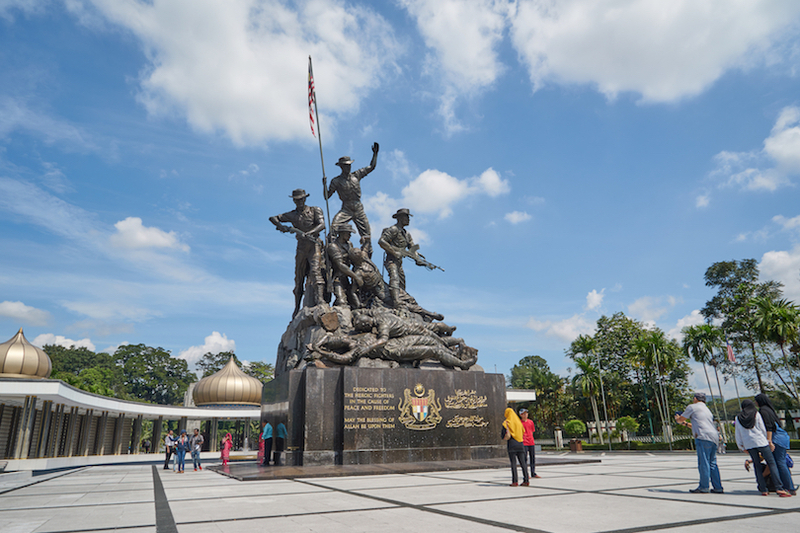 Continue on with a drive past to the calming Lake Gardens, snap some pics of the National Monument, symbolizing Malaysia’s struggle for freedom in the 1940s and ‘50s. 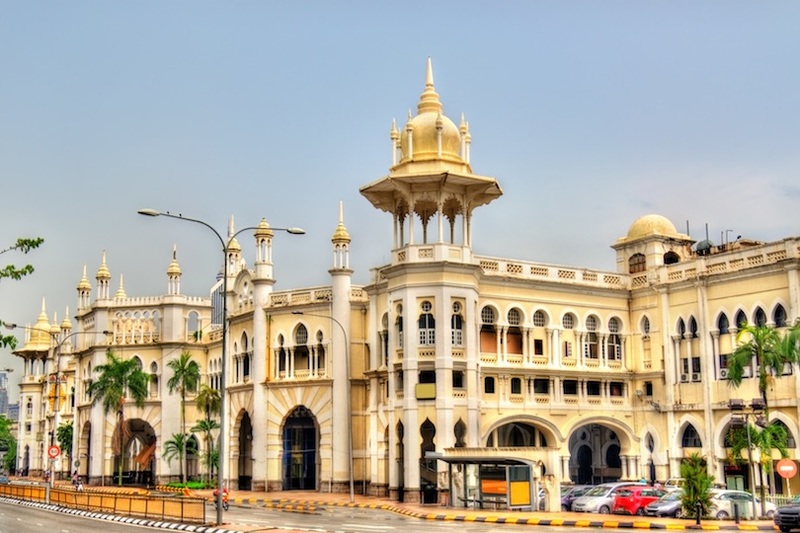 Take a visit to the National Mosque – with its stunning architecture – for a serene and enlightening experience, plus the Moorish influenced Kuala Lumpur Railway Station nearby. And before you hop on the coach again, grab a few sweet treats from the Cocoa Boutique – the final stop on this tour.